Revival of a lost classic. 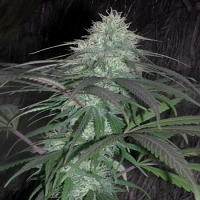 This autoflowering heavy producer has great branching structure, abundant flower production, and very dense multi-coloured green, white and orange buds. 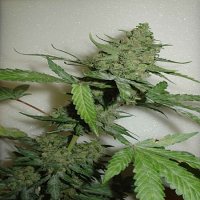 Loast Coast Skunk Auto Feminised Marijuana Seeds by Humboldt Seed Organisation: Revival of a lost classic. 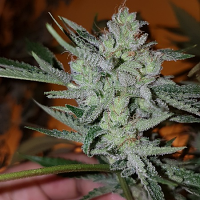 This autoflowering heavy producer has great branching structure, abundant flower production, and very dense multi-coloured green, white and orange buds. Its unmistakeable pungency fills the air with strong skunk and pepper smell. Immense resin production ensures very high potency, and it's taste is sweet and super strong. 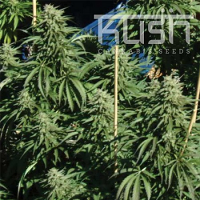 Easy to grow, these autoflowering cannabis seeds are ideal for first timers looking for a productive auto. 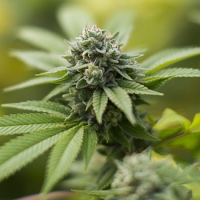 Here are Sensible Seeds, we supply an extensive range of auto feminised cannabis seeds from the world's leading weed seed banks. 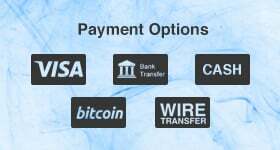 Explore our full range today and get in touch to find out more.